Bamboo Wood. 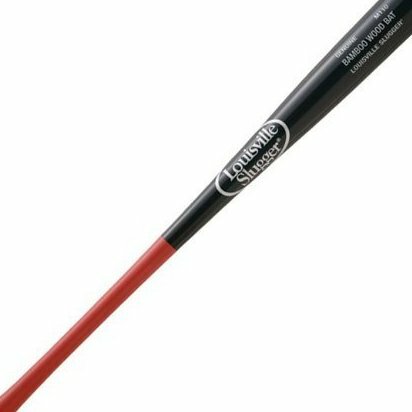 Manufactured to sound, feel and perform like a wood bat. Ideal for training, batting practice and wood bat leagues. Turning Model M110. Finish: Wine Handle/Black Barrel.